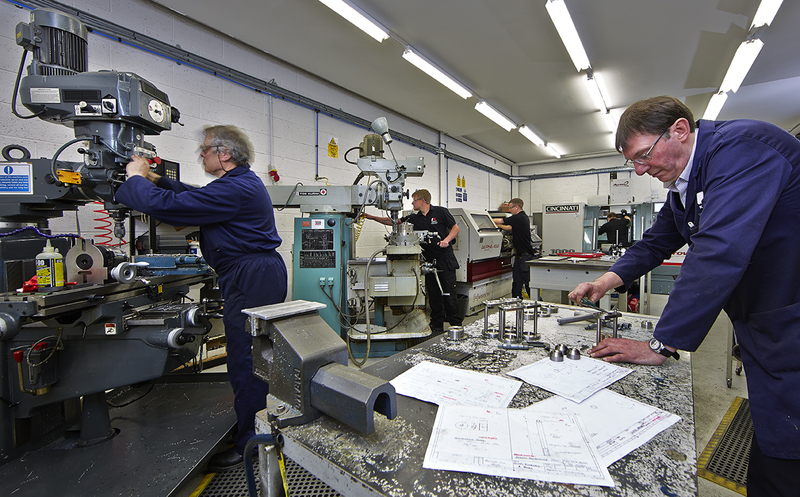 Karmelle Ltd is looking to appoint an experienced Service Engineer. The successful candidate will visit customers across the country, providing assessments, machinery services and repairs. A clean driving licence and experience of working with mechanics, pneumatics and electrics are essential. The package includes a company vehicle. We are recruiting for an Electro-Mechanical Engineer to assist with the assembly, installation, commissioning and servicing of our bespoke labelling machinery. This is a unique opportunity to learn from our expert labelling team, with a view to taking-on further departmental responsibilities in the future. The successful candidate will have skills in pneumatic logic, electrical control, mechanics and problem finding. An exciting opportunity has arisen for a Manual Miller Turner to join the Karmelle Ltd Team. We are looking for an apprentice-trained individual, who is able to work independently from technical drawings. To apply for a job at Karmelle Ltd, please call +44(0)1484 533 356 or send a CV and covering letter to karmelle@gmail.com.